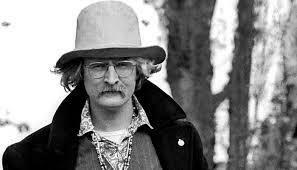 Noted for his dark satires and parodies, American poet and author Richard Brautigan was born in Washington in 1935. 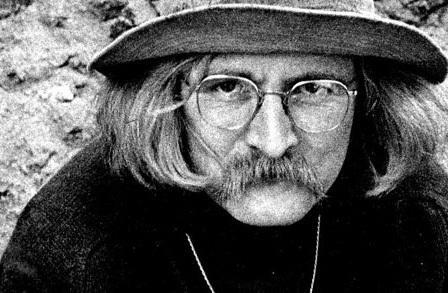 Raised in a working class family, his father left home before the young Brautigan was born, though his mother had begun living with another man by the time he was four years old. His real father would never learn that his son grew up to be one of the most influential writers of the 60s and 70s. 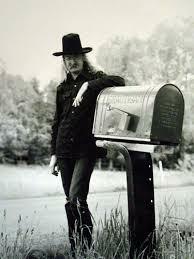 One of the main influences on Brautigan’s later poetry was his upbringing in abject poverty, where food was difficult to get and the family often starved for days. 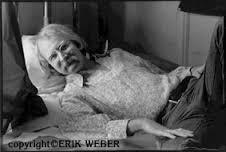 They settled in Oregon, living on welfare, where the young Brautigan was already beginning to write poetry at the age of 12. 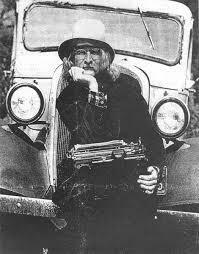 In 1950 he went to Eugene High and worked on the school newspaper where he published his first poem called The Light. He remained in poverty when he left home and moved to San Francisco, at the age of 20 getting himself arrested on purpose so that he could get some food and a bed for the night. Unfortunately, the police noted his sometimes erratic behavior and he was then committed to an asylum, given electro-convulsive therapy and not released until about a year later. At the time he began writing again, though the work that he produced, The God of the Martians, remained unpublished even after his death. 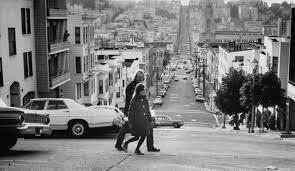 In San Francisco he set about trying to live the life of a writer, handing out his poetry on the street and eventually publishing a poem, The Return of the Rivers, in 1957. 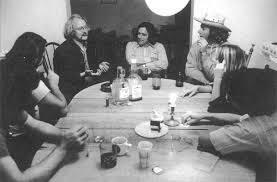 By this time, Richard Brautigan was often seen at readings around the thriving counter culture scene in the city and two full collections of his poems were finally published, The Galilee Hitch-Hiker and Lay the Marble Tea. 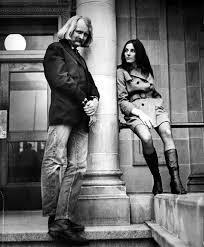 By 1961 he was married and had a daughter and Brautigan was beginning to prosper. While on a camping trip with his family that year, he wrote one of his most famous works, Trout Fishing in America, which brought him almost instant fame across the world. Unfortunately, he was also drinking and suffering from depression at the time and was often abusive to his family, causing a divorce in 1962. 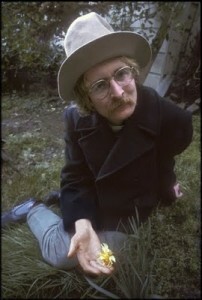 Critics claimed him as the true voice of the counter culture generation and the book sold over 4 million copies. He wrote four collections of poetry, including The Pill Versus the Springfield Mining Disaster, in the next ten years, as well as another novel, and by 1967 he was the resident poet at The California Institute of Technology. 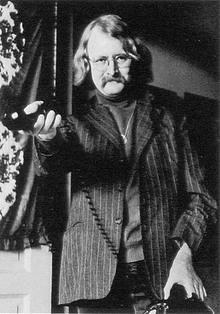 By the 1970s, Brautigan was beginning to challenge readers with a wide variety of styles. He was also still suffering from problems with drink and enduring thoughts of suicide that came about in his most depressive moments. He married again in 1972 but that ended in divorce by 1980. He was a difficult man to live with. He had bought a house in California where he lived alone for most of his last days. In 1984, consumed with depression he shot himself. 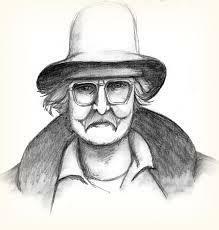 Richard Brautigan’s body remained undiscovered until a friend came by almost a month later.